PENTHOUSE WITH A VIEW! 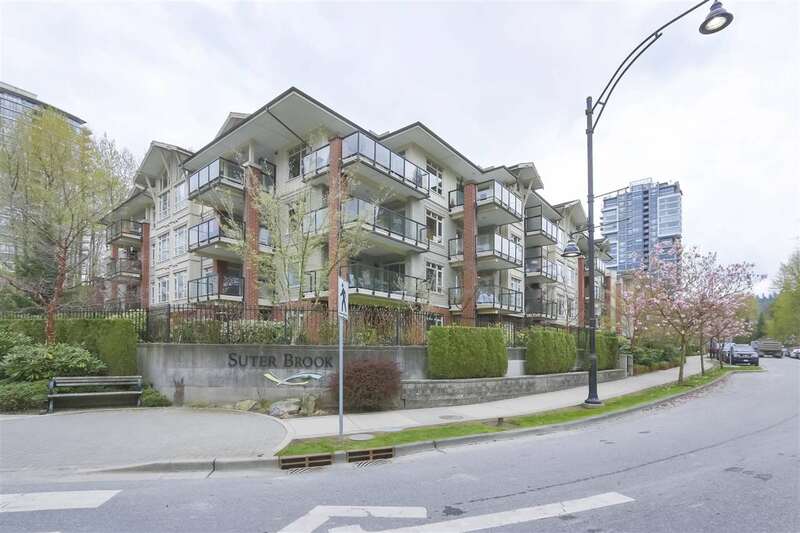 Gorgeous corner unit view in a FULLY RAINSCREENED building in prime Fairview/Kitsalano neighbourhood. Excellent floor plan with tons of natural light and views to North of mountains and downtown. Building completely re-enveloped in 2009 with new Rainscreen, new roof, new balconies, new windows, walkways, etc. - effectively a new building. Great 9-unit boutique development. Located in prime South Granville pocket close to Granville strip shopping, cafes, restaurants, and short walk to Granville Island and downtown. Great 9-unit boutique development. Building is pet and rental friendly. Open House Sat. April 27 and Sunday April 28, 2-4 pm.